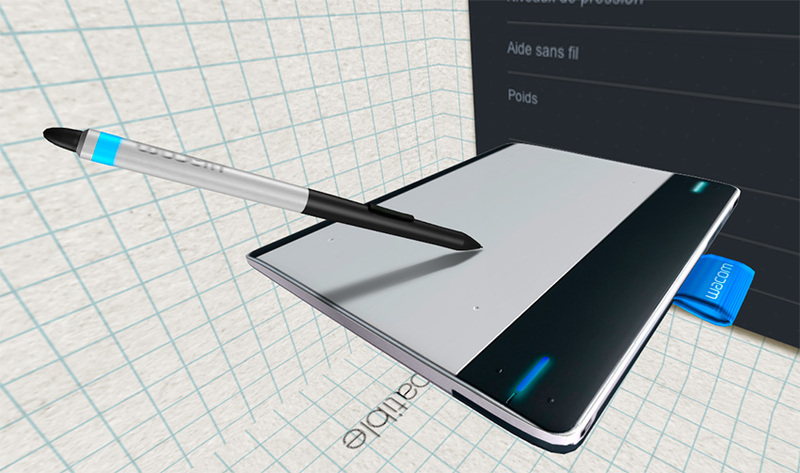 We made a last update for mini website La Boîte en Papier (all Wacom tablets in WebGL, except the last Intuos 2015). We change the code (it’s better and clean). We ad Specular and Bump files to get more realistic effects. We also ad reflection. We don’t activate anti-aliasing because it slowed down the web browser online and offline and buttons didn’t work [‘don’t knowwhy]. 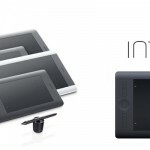 We also fixed mistakes (title, links,..). 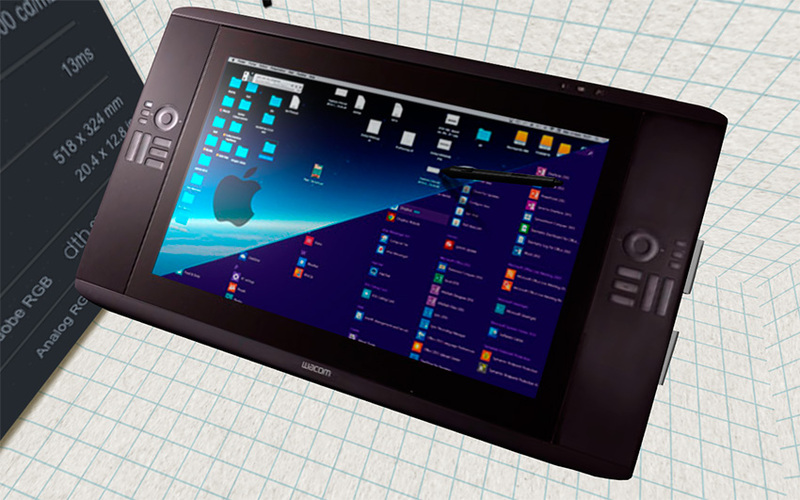 Now Cintiq 24HD looks great. 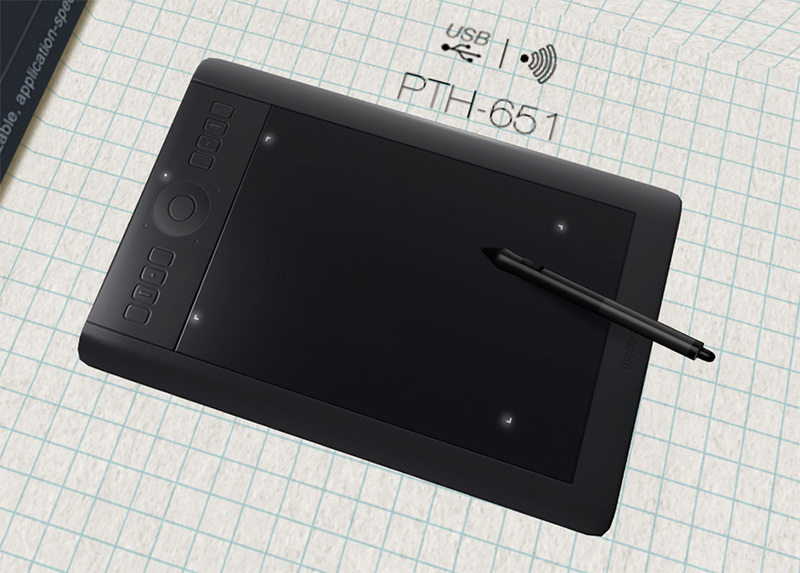 We ad the new Intuos 2015 for the next update.